Sired 123 lambs for us. 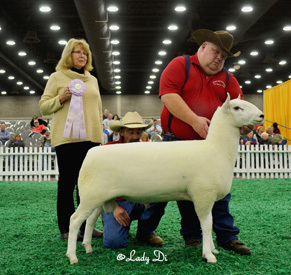 A beautiful headed ram with great eye appeal and front end extension. SIRE OF "SURE WIN" PHOTO ABOVE. "WINSORR" IS NOW AT STUD FOR DUSTY RINCKER. REFERENCE STUD RAMS - These guys all played a part in taking our flock to the next step. 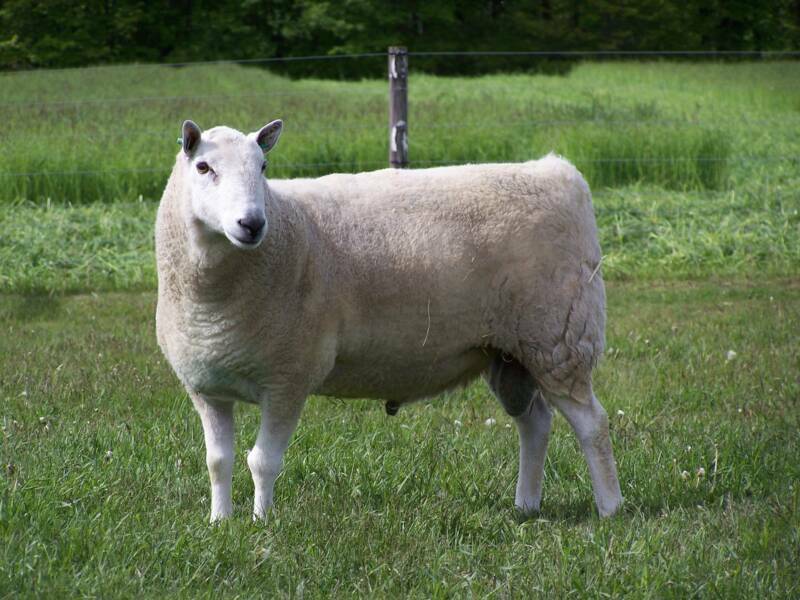 3/4 Brother to "TRAIL BLAZER"
We have a son and daugters in our flock from "Sure Win" Misty Acres 1235 RR. 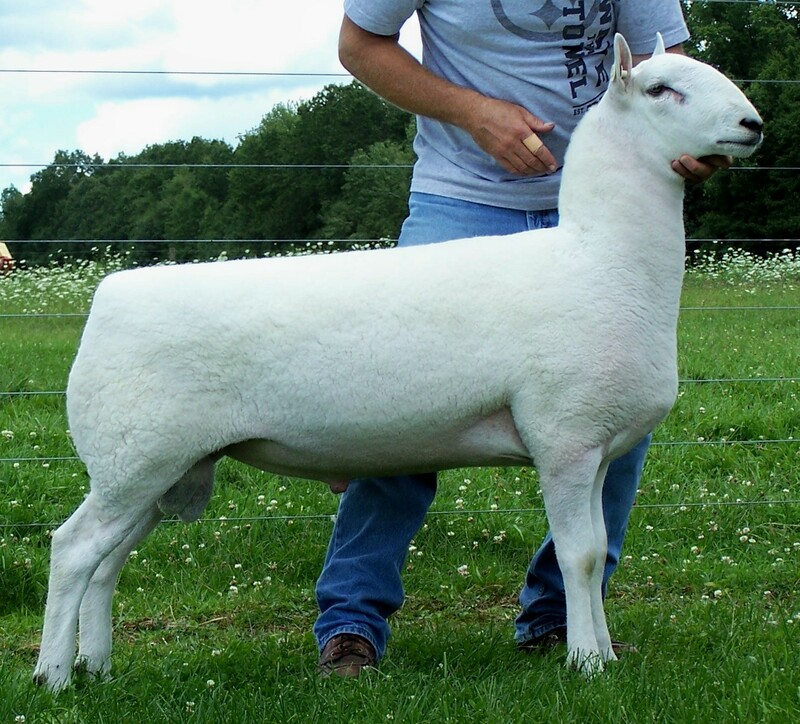 September 2018 Lamb Crop. We are excited. 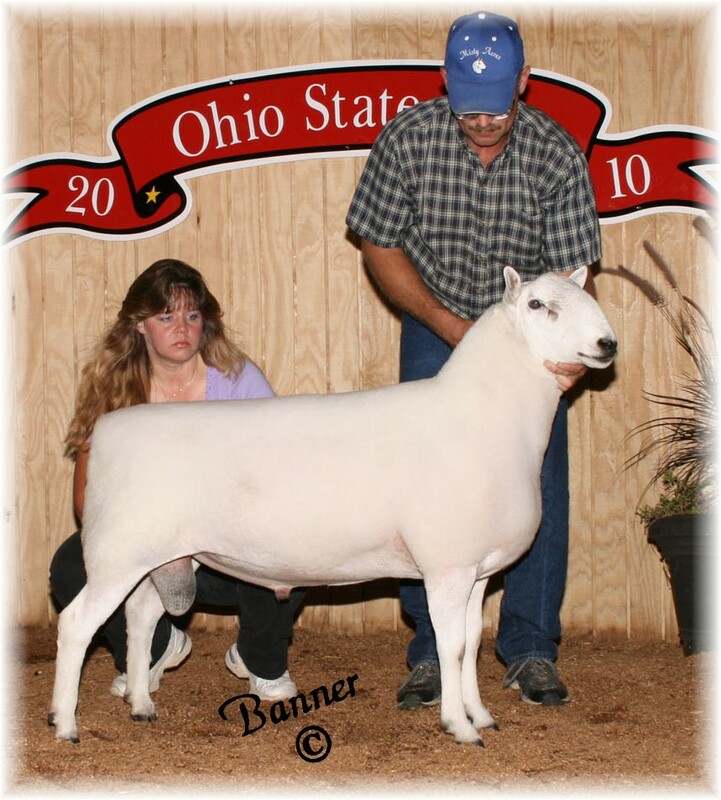 "Wrangler" has sired a few lambs for us and we like what we are seeing.
" Zenith" has excellent bone and thickness.